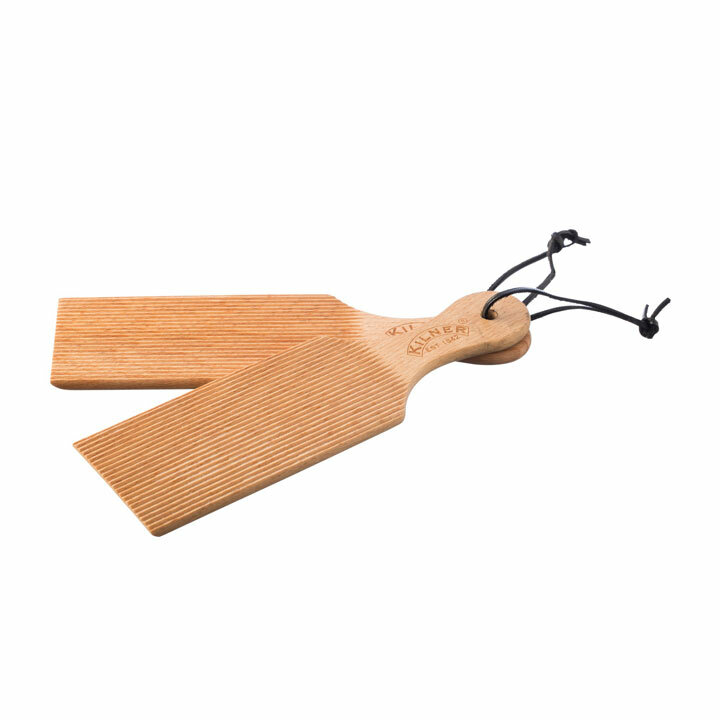 The stylish and practical Kilner butter paddles are an essential piece of equipment for any home butter enthusiast. 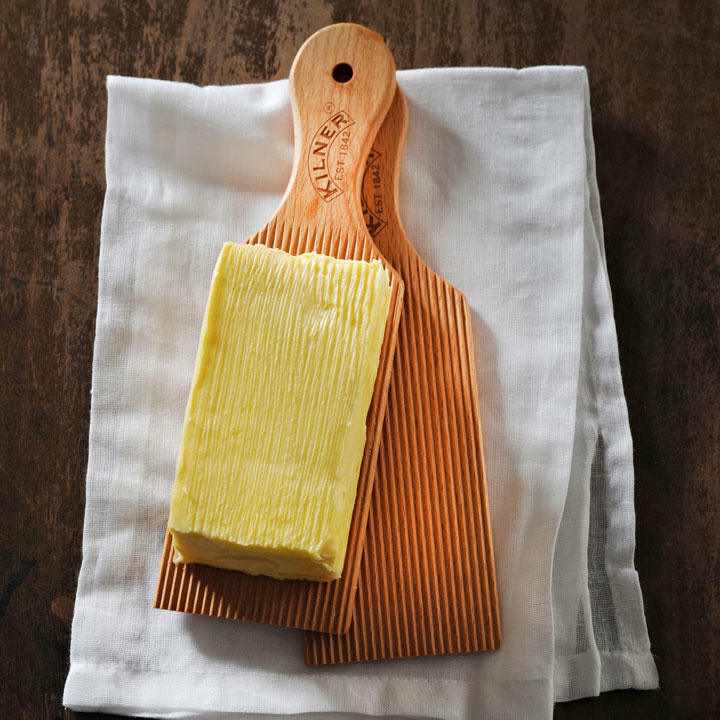 The deep grooves perfect for removing excess buttermilk. Also ideal for moulding and shaping homemade butter.